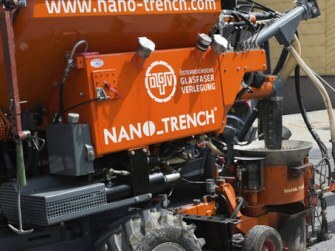 In mid - December 2016 1&1 Versatel, EWG - Essen Economic Promotion and the city administration in Essen-Kettwig launched a pilot project: In just three days, fiber was laid by using the innovative Nano-Trench technology. 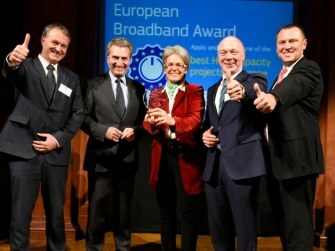 The broadband project of Lower Austria is the winner of the European Broadband Award 2016. Underneath 66 submissions, the "NÖ"-model of nöGIG was nominated together with a Swedish and a Dutch project for the award in the "Offenheit und Wettbewerb" category. The winner is nöGIG and the prize was presented by Günther Oettinger, EU Commissioner for The digital economy. Waidhofner invention is in demand throughout the EU.  That the Österreichische Glasfaserverlegungsges.m.b.H. 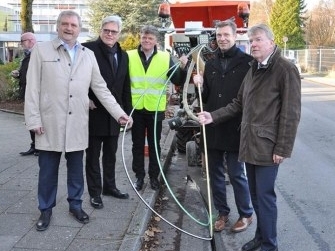 is actually regarded as a significant alternative in the laying of fiber networks, was by no means clear from today.